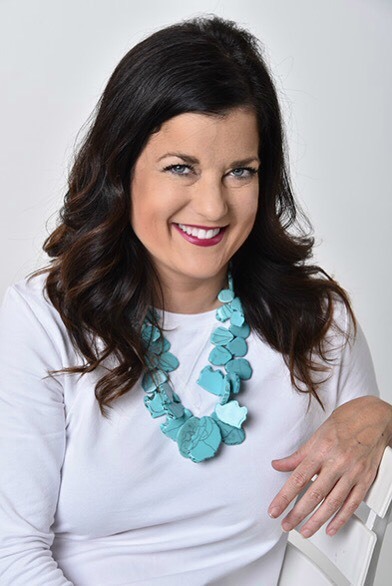 So excited to introduce you to my next LEAN Accountability Coach, Gianna Nicolosi! She is a working, single mom of 1 who understand the importance of living a health life! I have known Gianna since our days at the University of Kentucky and have seen her overcome extreme odds to get where she is today. 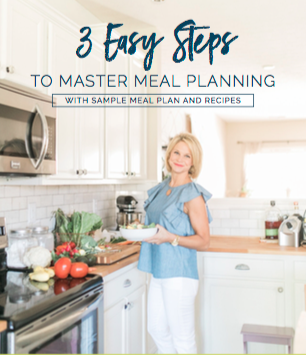 I was so excited for the chance to work with her and help her deal with the major obstacles in her way towards getting back to a healthy weight. What I love most about Gianna is her determination and positive outlook! 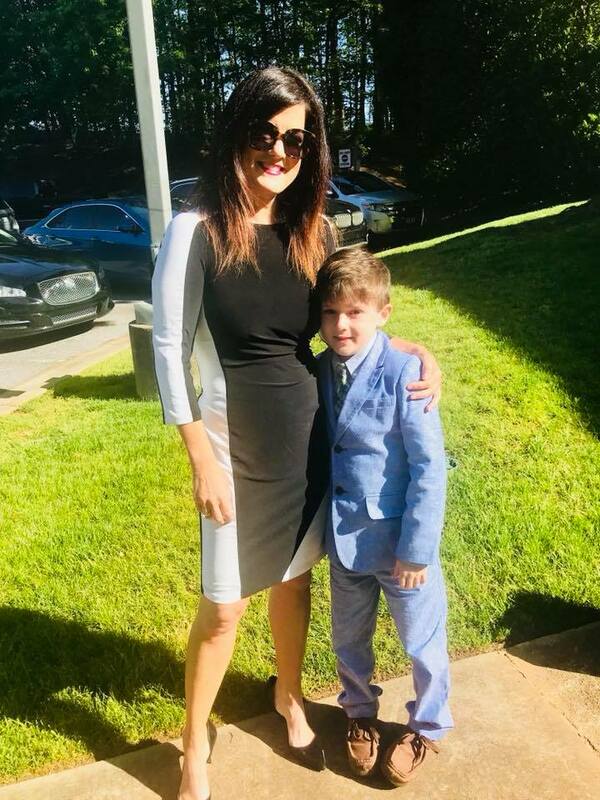 Despite needing a new heart as soon as her son was born, she never gave up! She fought the fight and waited six weeks in the hospital for her new heart to come! Then when doctors told her that all her meds including daily steroids would prevent her from reaching a healthy weight, she decided to show them just how wrong they were and boy did she! I know my clients are going to love working with Gianna because of this positive outlook and understanding that this path is not easy and everyone has their own obstacles in their way! Join me in welcoming Gianna to the LEAN TEAM! Hello, my name is Gianna Nicolosi and I am so excited to be a part of the LEAN team! I met Amanda at the University of Kentucky over 20 years ago and we have been friends ever since. I always loved Amanda passion for health and wellness but losing weight was never really a major issue for me until the birth of my son. More on that to come! 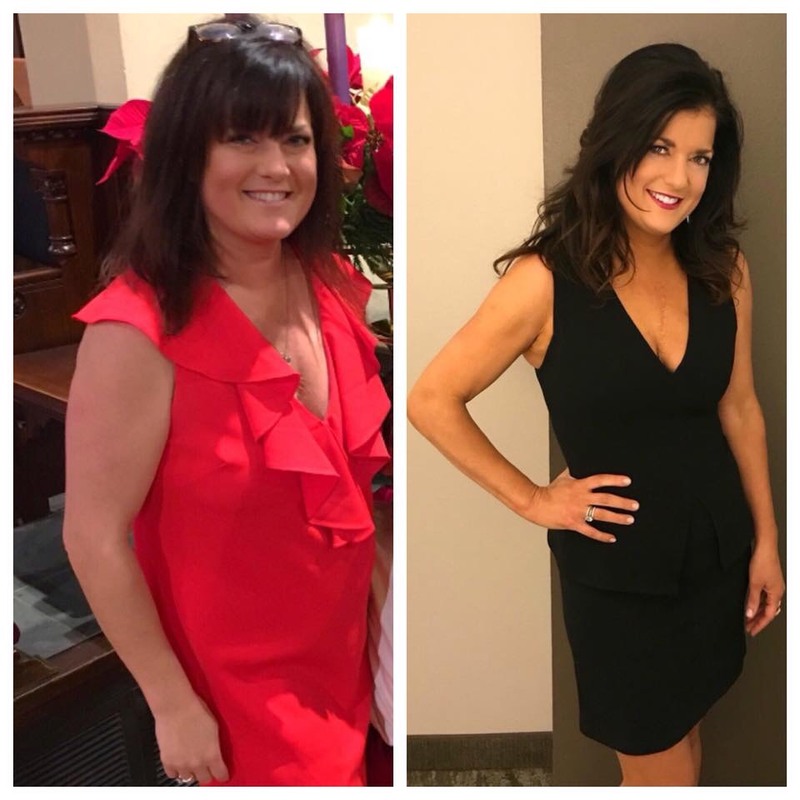 Finally, the year I was to turn 40 I knew I had to make a major change because regardless of how healthy I ate, regardless of all the exercise I was doing, regardless of what my doctors told me to do, nothing was not working. Enough was enough so I turned to Amanda for her help and guidance and my only regret was not turning to her sooner! Within weeks of implementing these nutritional strategies I saw major changes in how I looked but more importantly how I felt! I am so grateful for the positive experience and impact Amanda and her program has had on me and so many of my friends and family. I am so excited and passionate about coaching and helping others with their LEAN journey. I feel that due to my past medical issues I can relate to so many who have difficult barriers to overcome. You see, my life drastically changed about 9 years ago at the age of 32. During the end of my pregnancy I learned that I had cardio myopathy and needed a new heart. I gave birth to my beautiful son who is now 8 and received a heart transplant 6 weeks after giving birth. I take daily medicine including prednisone. If you have ever taken prednisone you know the side effects are awful…lack of sleep, weight gain, puffy face, and a drop in metabolism for starters. About a year after transplant, I went to the nutrition department of the hospital to try to get some of the baby weight off while on steroids. They put me on Slimfast and told me it would be hard to ever get back to my pre- baby weight. Well, they were wrong. Thanks to Amanda guidance I not only got back to my pre baby weight but I got back to my COLLEGE weight! My cardiologists noticed the 30 pound weight loss and asked what I was doing. I told them and they were familiar with intermittent fasting and were supportive of it as long as I could take my medicine without any complications. Not only did I look better, I felt better! I feel stronger, lighter but most of all I feel in control with this lifestyle. I know exactly what to do when the holidays get the best of me…get back on track! I am a 41 year old single working mom with a heart transplant on daily steroids. If I can do it, anyone can do it. Invest in your health as it is your biggest wealth. Thanks to Amanda’s LEAN program I am living my best life! I look forward to the opportunity to encourage and support LEAN clients in the new year!